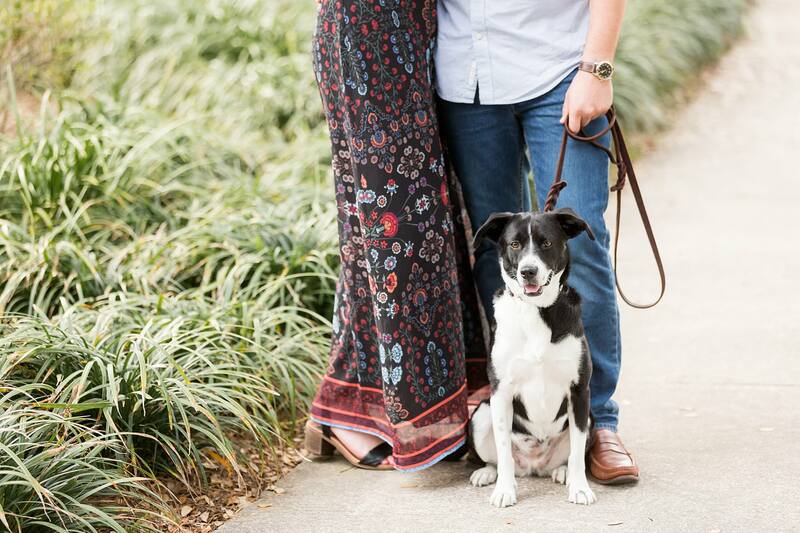 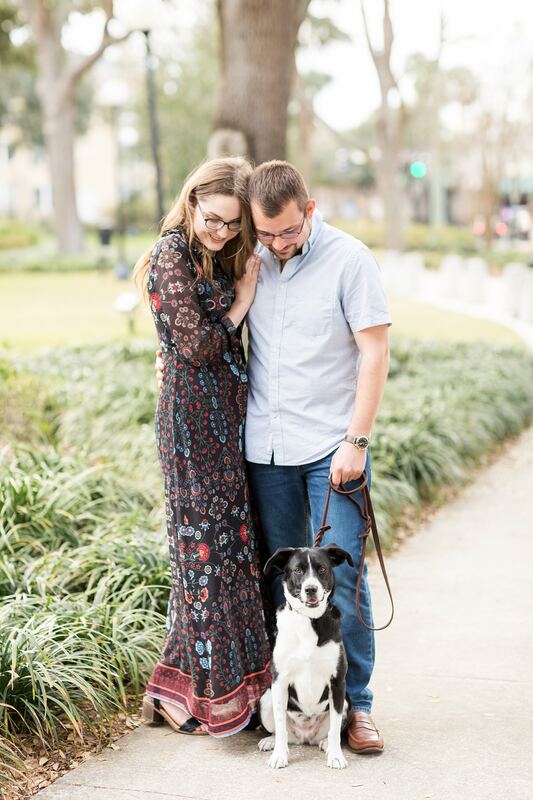 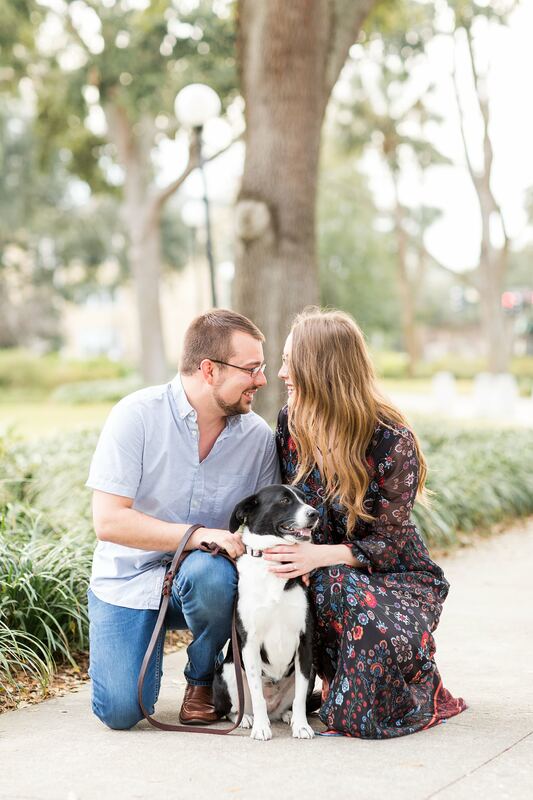 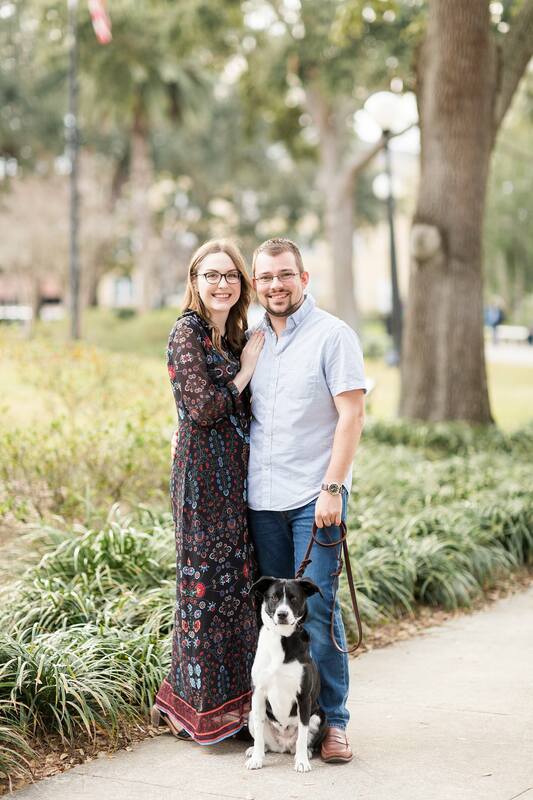 Matt + Laura brought their sweet pup Maggie to their Memorial Park engagement session and we’re so glad they did! 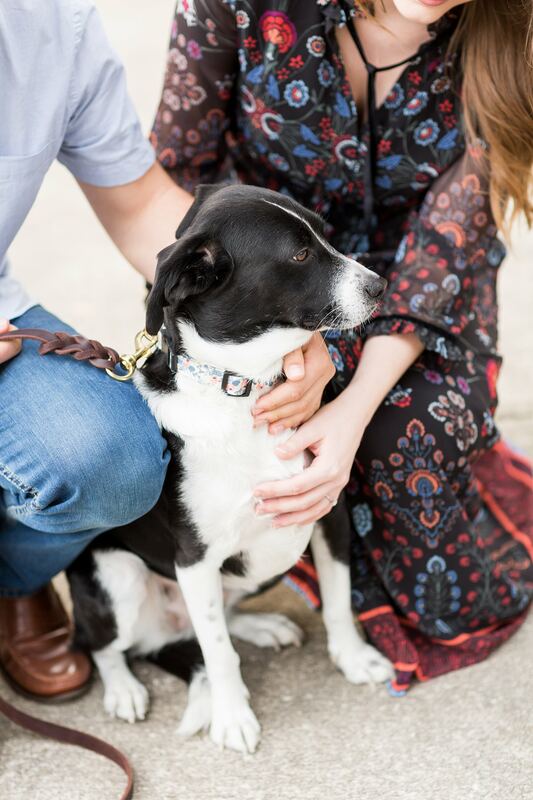 Maggie is a part of their little family so it only made sense to bring her. 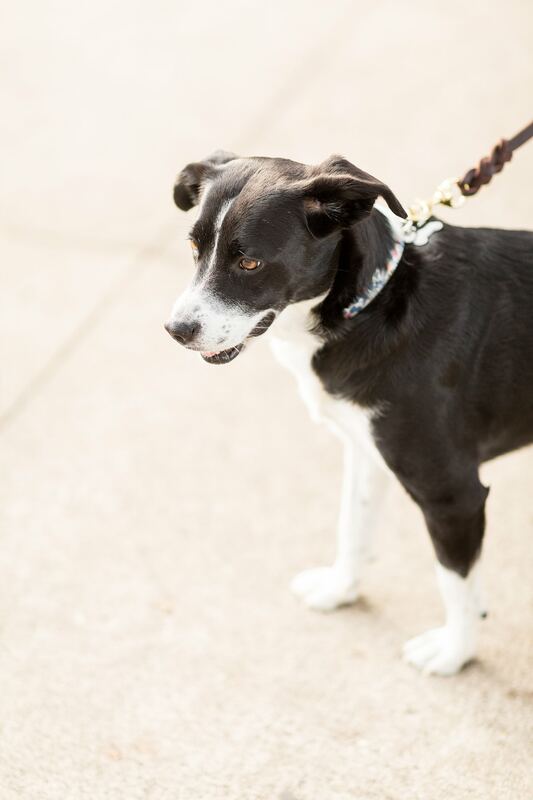 She was the cutest model and did so well. 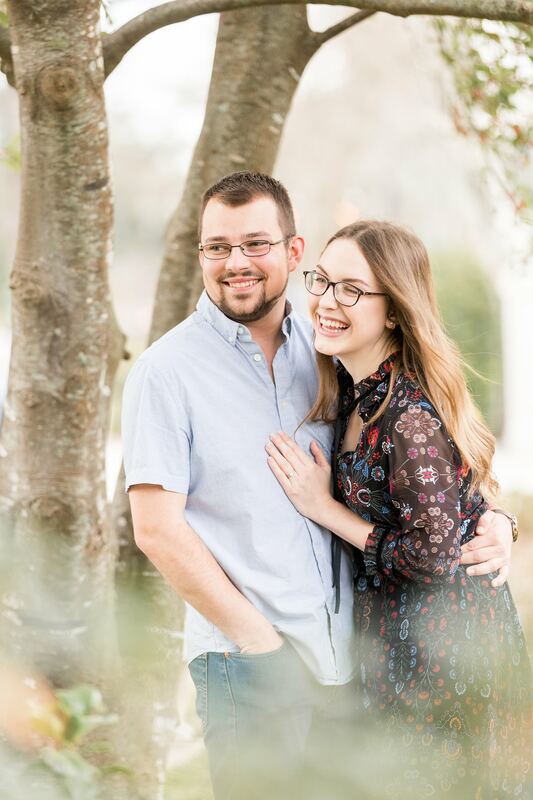 She’ll be making an appearance on their wedding day at the Keeler Property as well! 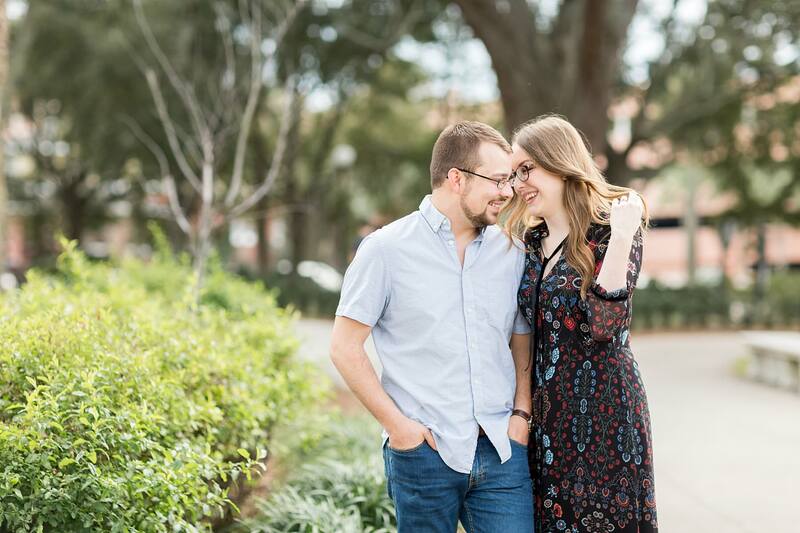 Matt and Laura met 12 years ago at their church youth group and grew up together, but officially became a couple about 3 years ago. 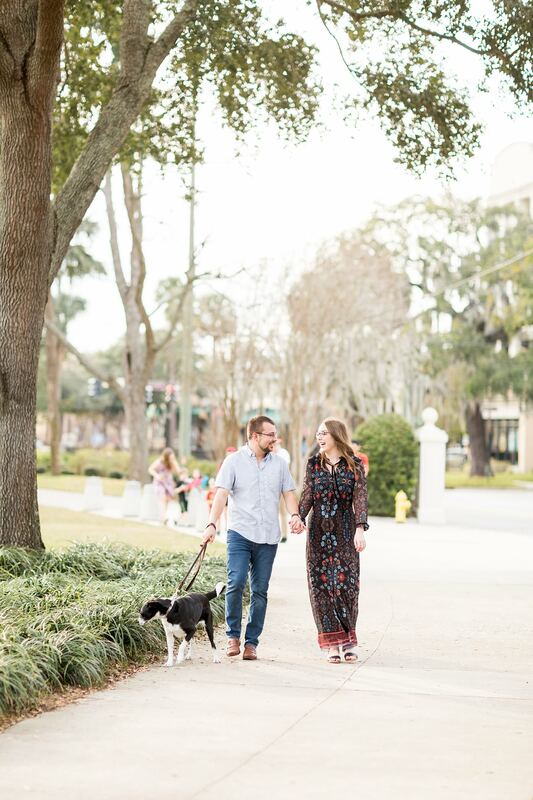 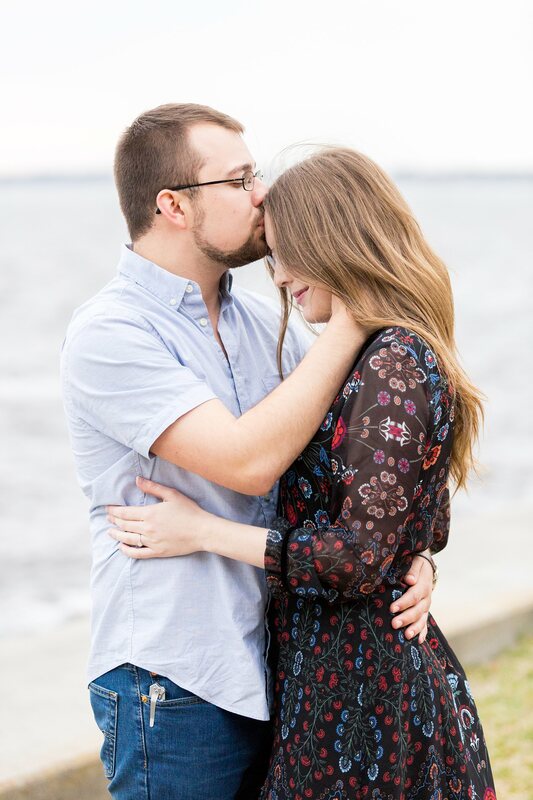 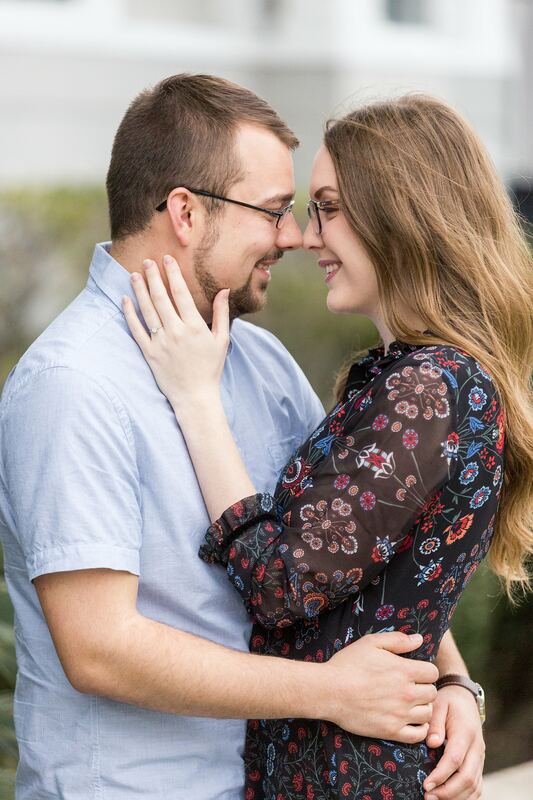 Matt proposed last March at Jekyll Island and the rest is history! 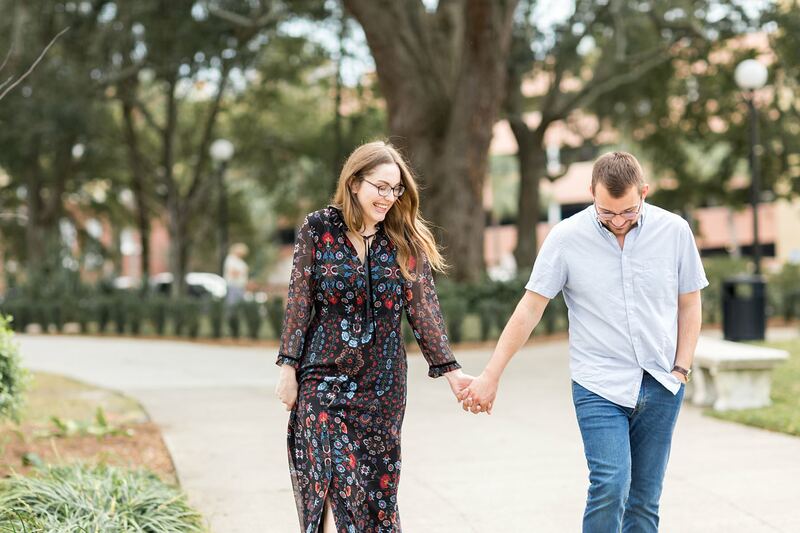 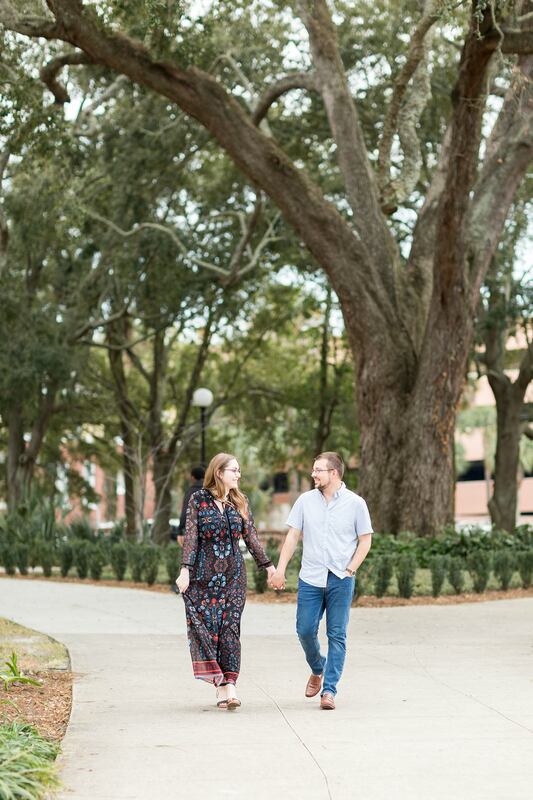 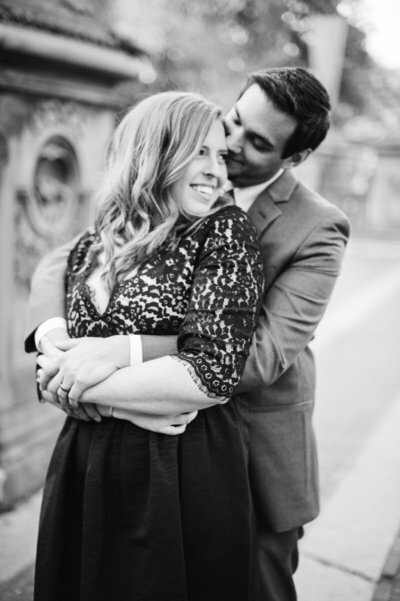 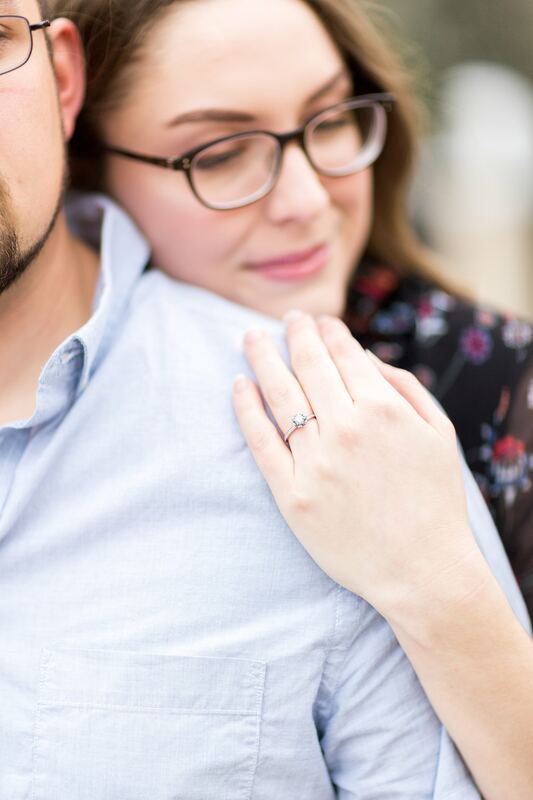 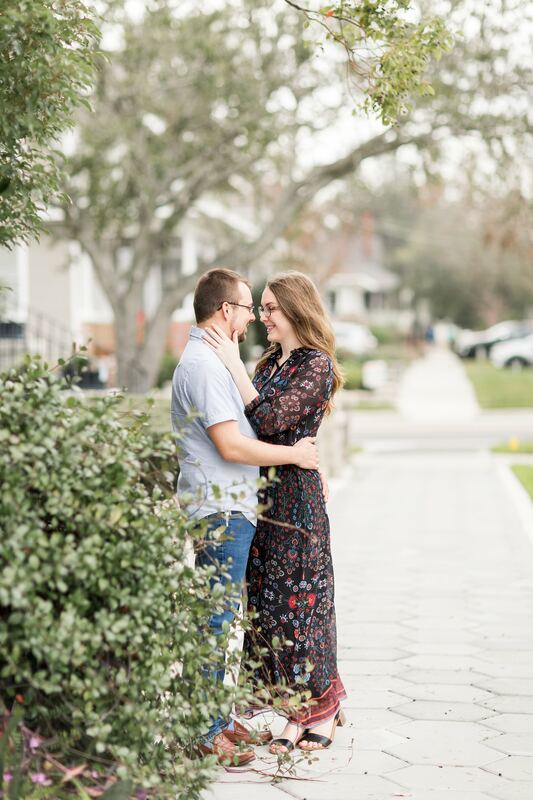 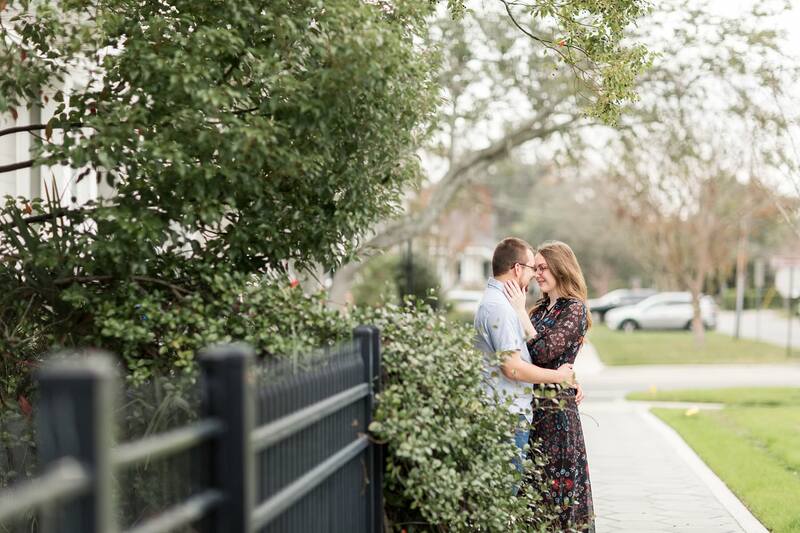 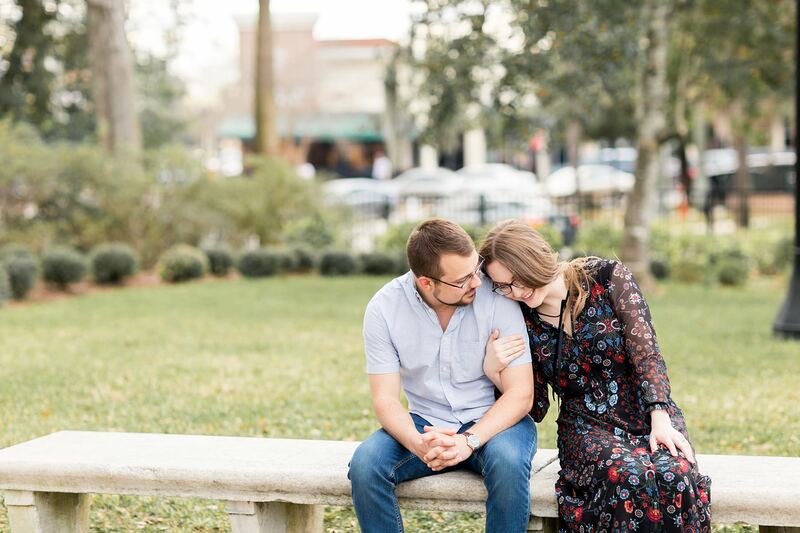 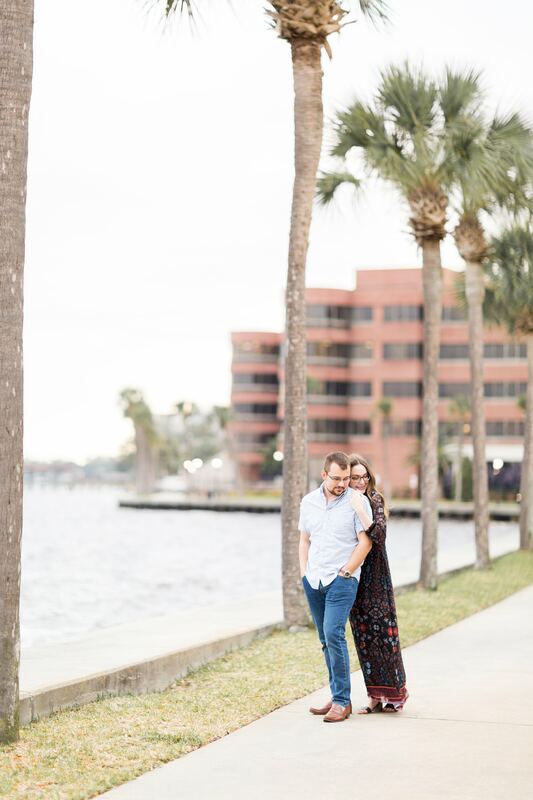 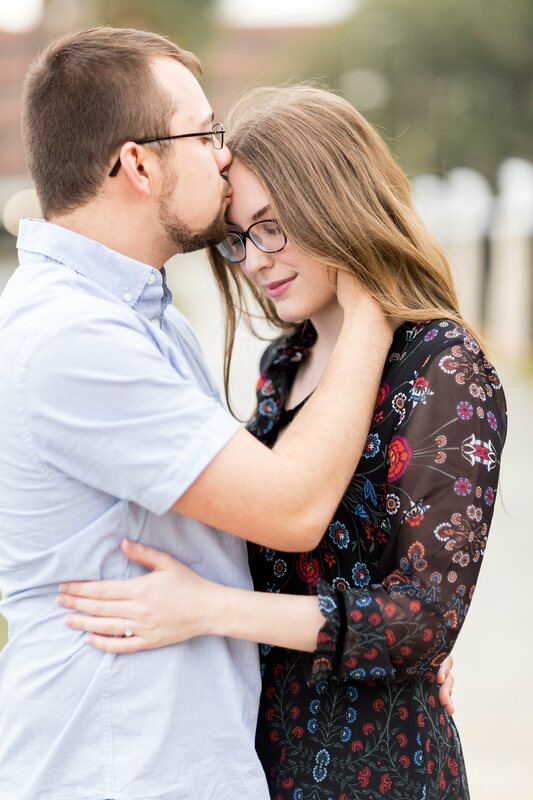 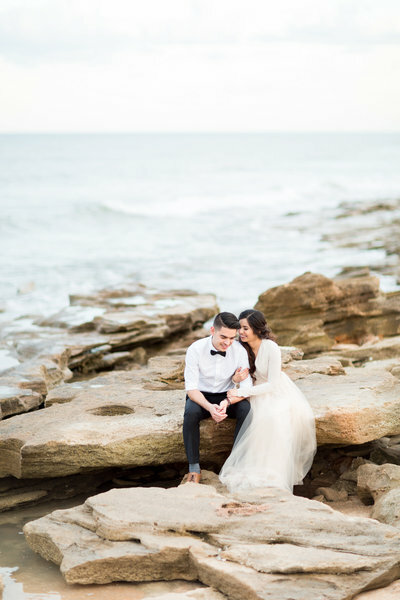 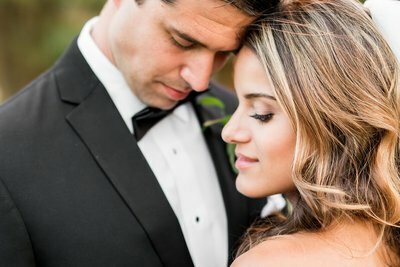 We loved getting to know them more during their engagement session and can’t wait to photograph their wedding day this March.